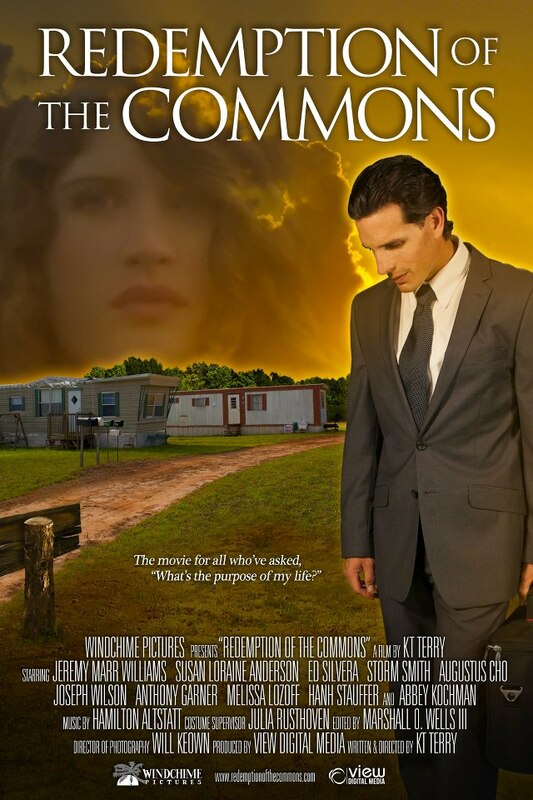 I first learned of Redemption of the Commons from Churches Making Movies Film Festival. It’s an official selection this year and our movie The Good Book is a special presentation. I was impressed by the trailer, so I was excited when writer/director KT Terry contacted me to review it. Redemption of the Commons is the story of Victor Clay, a young man who seems to have it all together – good looks, his own brand and marketing company, and life in L.A. But appearances can be deceiving, because in reality, he’s broke, living out of his van, $93,000 in debt and still looking for the ever-elusive purpose of his life. I don’t know what it is, but I love small town Southern movies, especially when the characters are poor. The only problem is that it takes a lot of work to pull off a convincing trailer park movie. This one succeeds beautifully. It includes a wonderfully eclectic cast of characters, each played believably by relative newcomers to the screen. The costuming, hair, sets, accents, everything is correct and adds to the believabilty. 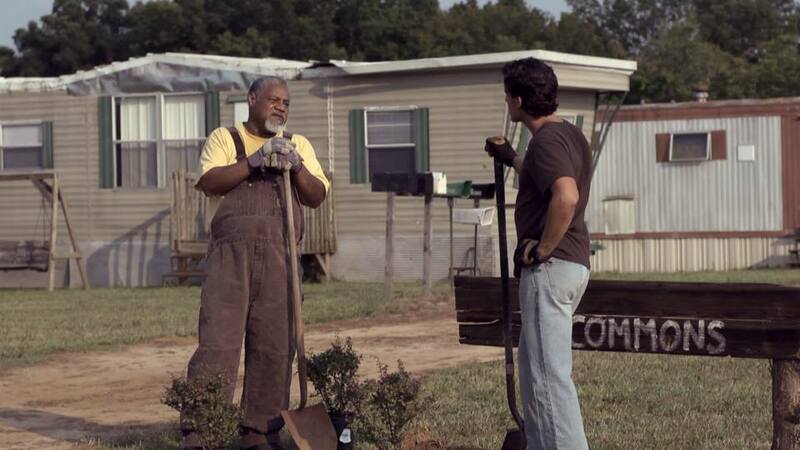 Ed Silvera makes a particularly strong performance as Pop, the wise old owner of The Commons trailer park. Anthony Garner is the most convincing drunk I think I’ve ever seen. And Storm Smith was such a sweet touch. The casting of each actor was perfect. I felt like these were all people who knew each other well, who had grown up together, who were family. 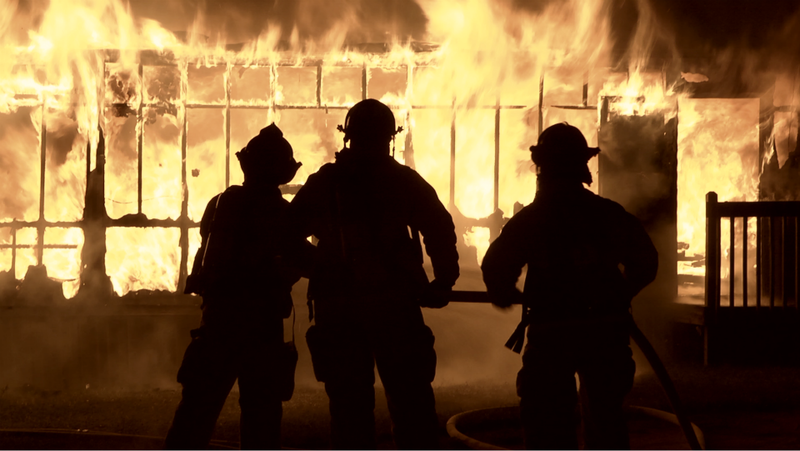 Right now there are a lot of intense dark and gritty dramas being released in the faith-based film world. Redemption of the Commons is a refreshing change. It’s a feel good movie with a great message of hope. Everyone has felt like a failure at some point in their lives. Redemption of the Commons reminds us that God has a plan for each of us. It may not be what we had in mind, but it’s even better than what we could have planned. Redemption of the Commons will be released in November of this year, so be sure to look for it and get a copy. It’s a great movie to cheer you up when you’re feeling like life is pulling you down.